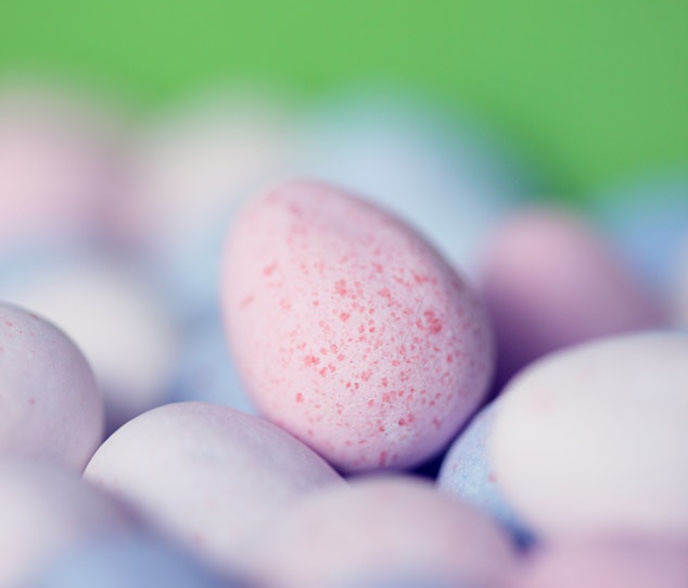 Join Peak to Peak Tap & Brew for brunch and an adult Easter Egg Hunt! Adults can expect discounted crowlers, coupons, and buy one get one beer. Along with a spread of everyone’s brunch favorites, including biscuits and gravy! Festivities start at 11:30 AM. As a note, all of the prizes are geared towards adults and are “no fun for kids”.